Torn between the two music-streaming services? Or have you decided to stick with Apple Music despite the $9.99 monthly subscription fee (for the individual account)? 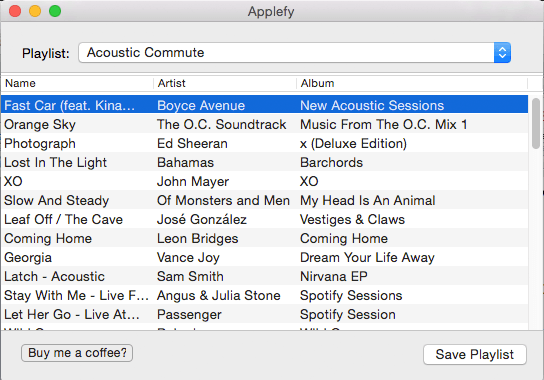 If you have finally decided to move your Spotify playlist, there are two ways to do it: Applefy and STAMP. Applefy is an app from GitHub which was once exclusive for developers. 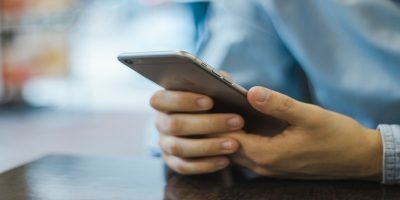 As an open-source product, it was reworked and made available for end-users. Download Applefy from GitHub, and follow the instructions (source: from the developer). 1. Unzip the file to open the application. Take note that if you are using a Mac, you need to change the “Security Preferences” to run this app because it came from a third-party developer. Go to “Security Preferences,” and click “Open Anyway” if you see the notice. 2. Enter your Spotify details for username and password. 5. 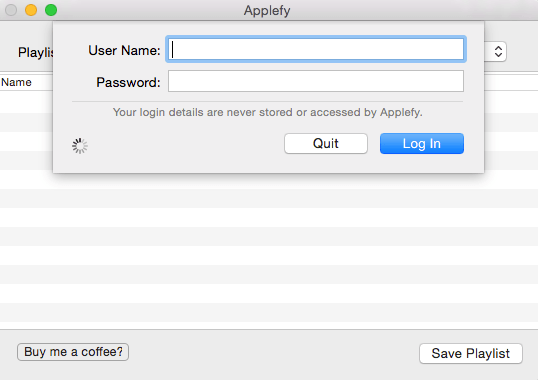 Go to your Finder or File Explorer and search for the “Applefy” folder. In this folder is the playlist you have just saved is stored containing the songs in .MP3 format. Launch iTunes and go to the Playlist tab to create a new one. 6. Drag the MP3 files into the playlist (select all files in the folder), and wait for a few seconds until completion. 7. 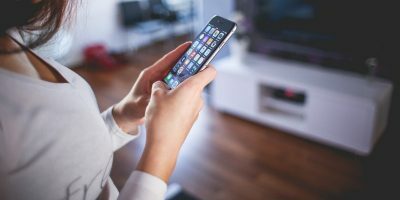 Select all the songs and then right-click to sync them; click “Add to iCloud Music Library.” After the songs are uploaded, right-click and “Remove download;” this will allow you to stream songs via Apple Music. You can check the official link on GitHub for more details. 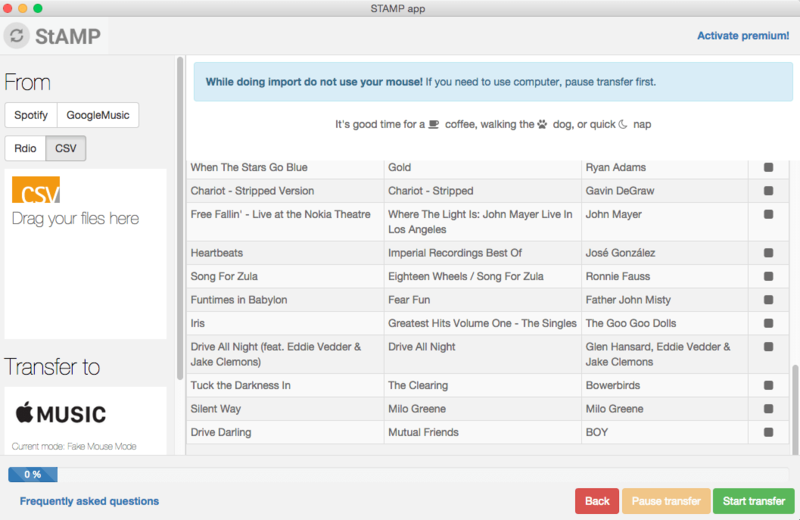 Another way to transfer your playlist is by installing STAMP. 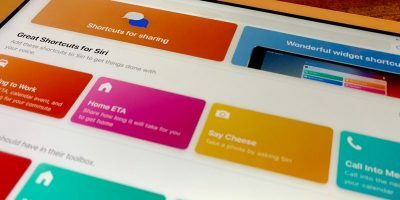 It is a freemium application that allows users to import playlists to Apple Music from Spotify, Rdio, and Google Music. This application supports Windows and OS X computers. 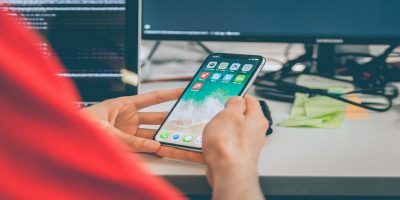 The Lite version only allows users to import ten songs per session, but there is another way to do it all at once – with Exportify. 1. 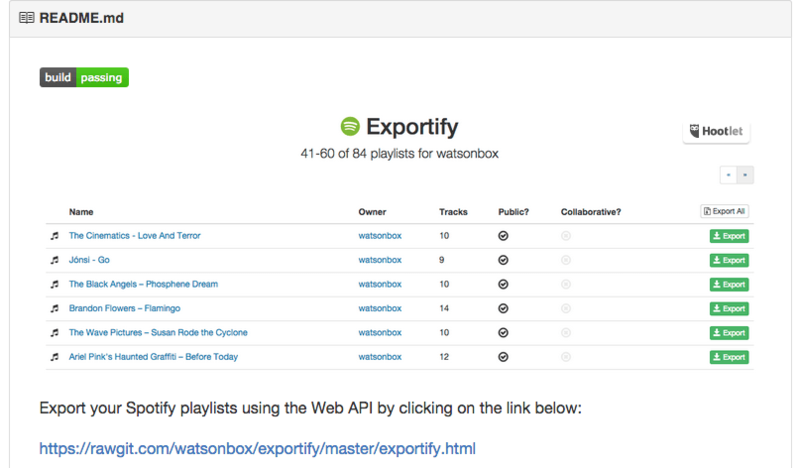 Go to Exportify (app from GitHub), and download it to export your Spotify playlist to a .CSV file. 2. 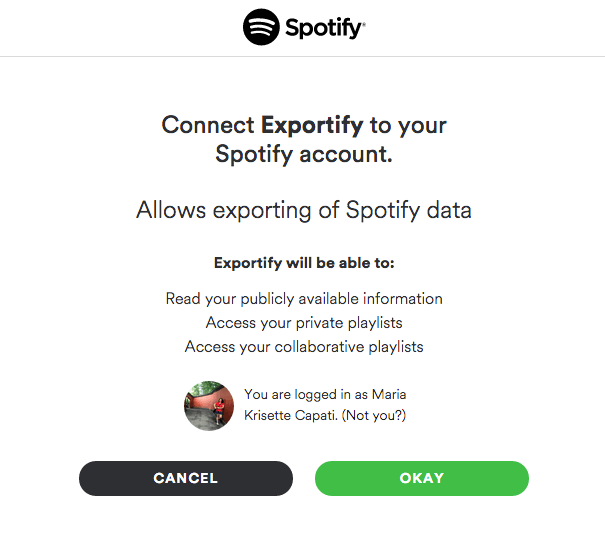 Click “Get Started” to authorize the export of the Spotify playlist. Select OK. You will see the entire library and choose the playlist you want to export. 3. 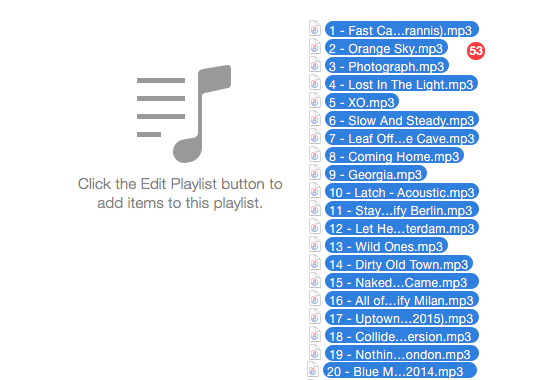 Click the preferred playlist or “Export All.” Save the CSV file to your local drive. 4. 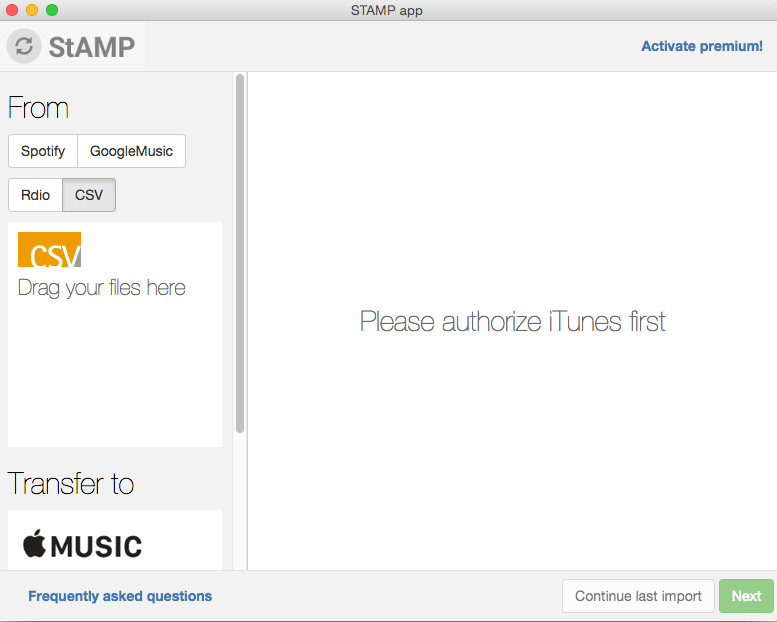 Download STAMP and launch it after installation. Select the CSV under the “From” tab. 5. You must give authorization to STAMP for playlist transfer. You can also drag the CSV file(s) and use the “Fake Mouse Mode” for authorization. Don’t use your mouse during the transfer, and let STAMP do its work. Repeat the same steps for each playlist you want to move. There’s a limit with the STAMP Lite, so if you want to enjoy all the other features, shell out a sweet $5.00 for the premium features. Let us know how it works for you. If you know any other way to do it, feel free to drop your tips in the comments below. Some information missing here, is the Spotify ecoded data being converted to mp3 or what happens to that? 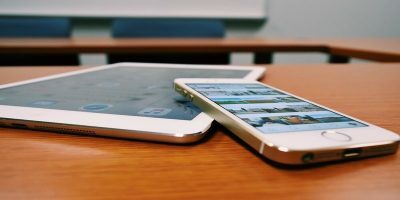 After transferring to Apple music can it be exported to any data storage device? 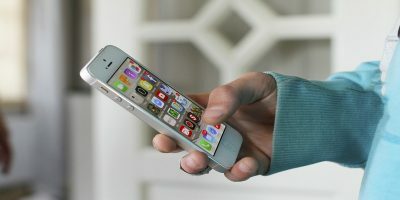 There is an easier and faster way, www.ispotmusic.com. You just create a cvs file by using there chrome extension. And then just run the ispotmusic tool. that’s it no mp3 streaming needed way way faster then any other solution out there. Thanks for the info. Based on my experience, Move to Apple Music is quicker than Applefy. BTW, anyone can recommend me a method to transfer spotify to Apple Music on Windows? I got a solution here, http://www.apowersoft.com/transfer-spotify-playlists-to-apple-music.html, and is there any special program for this job? You can move over all of your playlists at once, and is very fast / easy to use!